Both fashionable and functional, crossbody bags are the hero accessory that you can wear Monday to Sunday! 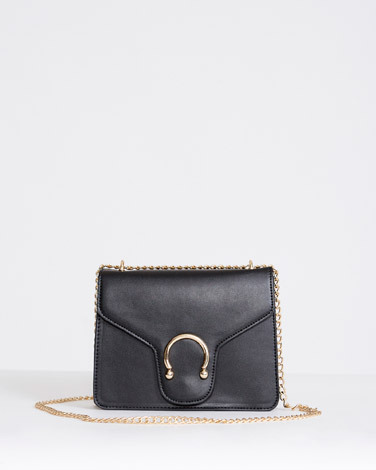 Perfect and practical, crossbody bags are one of our favourite accessories to carry every day. Not only do they shield our valuables and hold all of our day-to-day items, crossbody bags are the perfect travel companion because they are super compact. They are just as suited to day time wear as they are for nights out, so you can definitely wear these bags from Monday to Sunday! Whether you want to invest in a simple and staple crossbody style or mix it up with a statement print bag, we’ve found some really stunning crossbody bags to inspire you.